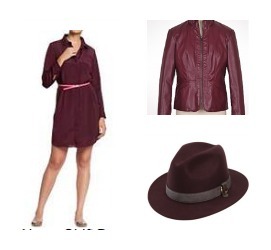 Though it may not be the most pleasant sounding name, Oxblood has become the “IT” color of the season. This deep red, almost burgundy hue, complements the other jewel-tone hues for fall, and can act as a neutral, pairing nicely with prints. 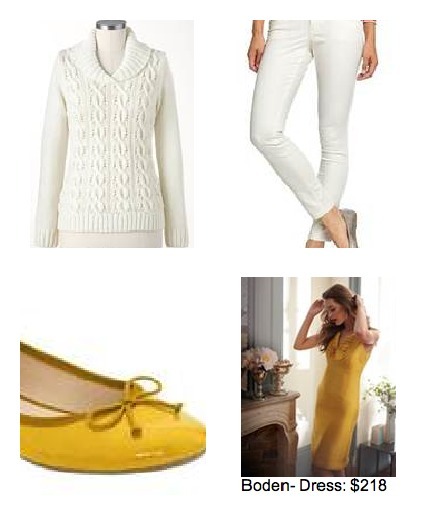 Other popular fall hues include mustard yellow- as seen prominently on Hollywood’s red carpets- and white-on-white for the daring fashionista who is not afraid to go against the post-Labor Day rules. Although floral patterns were a big summer trend, there’s no sign of them wilting for fall. 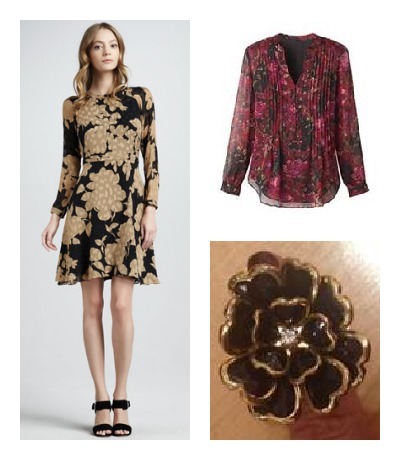 This season is all about BIG, moodier florals in darker shades. Rock this statement look in both apparel and your accessories to take flower power to a whole other level. Spring and summer were all about bright, bold neon denim colors, and fall is continuing to boycott the classic denim blue . 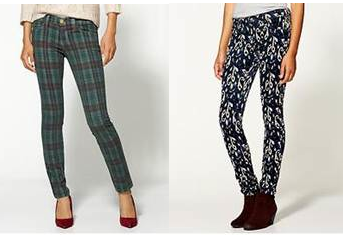 This season features colored jeans 2.0- colorful hues featuring animal prints, paisleys, polka dots and plaids. The jeweled neckline has emerged as another statement look for fall, as seen on numerous jackets, dresses and tops. This silhouette accentuates the neckline and depending on your mood, can instantly create a sophisticated or youthful look. And the best part- you can create several looks without splurging on one top by simply clasping a collar necklace over a blouse to achieve the same look. Metallic fabrics have become THE material for fall as seen in many capacities such as brocade, mixed-media items and denim. This embellished material is the perfect way to transition into fall and prepare for the holiday dressing months to come. Pair the metallic item with a more casual article of clothing to avoid looking too dressy, or accessorize your look with a metallic purse or pair of flats to instantly jazz-up your style. feels so good to be doing fashion posts again. i took a hiatus for a while but if you would like to see past fashion posts click here. or if you have a few extra minutes you can check out my video on How To Layer Clothes for Fall - one of the first few videos i made but also one of the most popular.